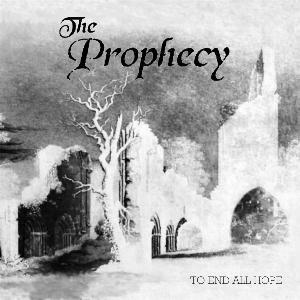 THE PROPHECY began in 2001 when John Bennett and Greg O'Shea met up with vocalist Matt Lawson one bleak and grey evening in The Empress pub, Bradford. 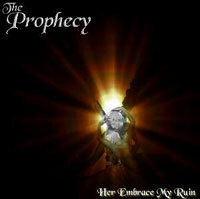 Two weeks later THE PROPHECY had recorded a demo CD Her Embrace, My Ruin at Performance Studios. With this grueling tour of America under their belts who was better placed to support My Dying Bride on their Halloween 2003 tour than THE PROPHECY? Playing to sold out crowds at the London Astoria, Utrecht's Tivoli and Antwerp's Hof der Loo. The tour was a resounding success and nicely rounded off the year for the band. 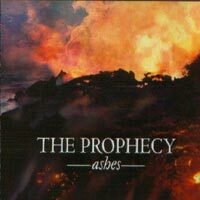 In 2004 work began on the follow-up to the Ashes CD. The songs were fully written and finalized and the band entered the studio in September to record drums. On the gig front the band played the BLOODSTOCK 04 festival getting KKKK in Kerrang! 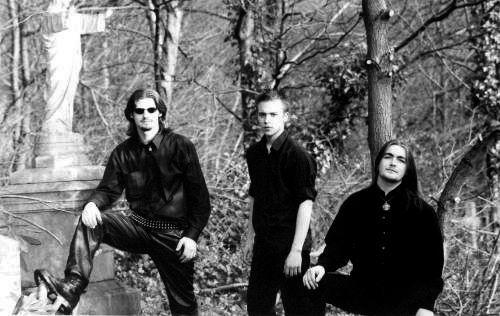 They then went on to headline the DOOMINATION OF EUROPE II with Australian band The Eternal in support. This tour expanded on the previous year's Doomination, taking in Hungary, Italy, Germany as well as Spain, Portugal and the Benelux. This gruelling tour was to take its toll however, with second guitarist Christian Moore-Wainwright leaving the band shortly afterwards. 2005 was to be difficult year for THE PROPHECY. Lineup problems resulted in the band playing as a four-piece for much of the year and feeling like they were not achieving their full potential in terms of live sound. Work on Revelations also became a slow grind as Greg now had to record all guitar parts after delays caused by the previous bass player who was also to depart in eary 2005. However, with the recruitment of Gavin Parkinson on bass, in the summer things began to look up for The Prophecy. The decision was made to stick to having one guitar and the band started to write new songs again. with two songs fully written the band embarked upon 'The Mist Of Death' tour covering most of the Benelux countries with fellow Doomster's Insanity Reigns Supreme and a whole host of bands in support. A month later the band ended the year supporting My Dying Bride at Bradford Rios. 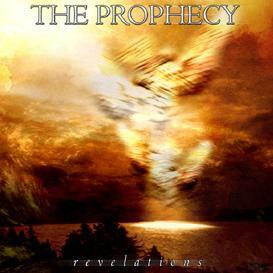 In 2006 THE PROPHECY unleashed a new streak of creativity writing the majority of songs for the followup to Revelations opus. Provisionally entitled 'Into The Light' this album should literally see the light in late 2007. A busy touring schedule pushed the bands live show to another level with highlights being theNorthern Ireland tour with Honey For Christ and the tour of Europe including the fabled fifth Dutch Doom Day.